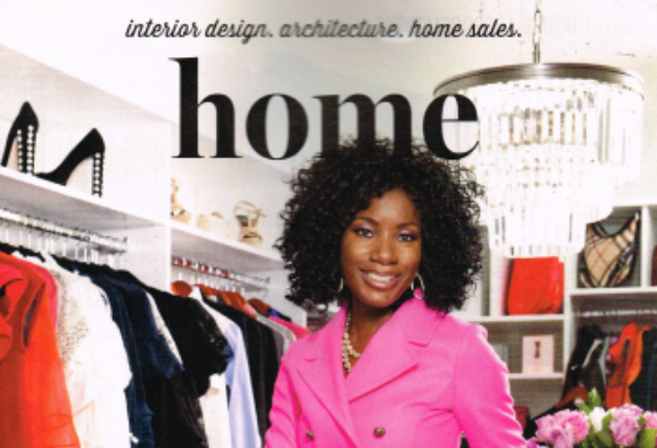 This month’s issue of Bethesda Magazine features Neighborhood Retail Group’s client, the owner and founder of A Beautiful Closet, Pamela Sofola. Sofola owns two boutiques in Houston, Texas and is looking to expand in the DC-market; in close proximity to her stunning, newly built Potomac home. The article showcases Sofola’s elegant, 324-square foot closet and all of its designer and international fashions; of which many similar pieces will be carried in her DC retail location. Sofola’s Boutique is set to open in Q4 of 2017. More details to file.